The corporate regulator has cancelled the registration of a Victorian auditor after facing disciplinary action for failing to comply with undertakings from his earlier six-month suspension. ASIC has cancelled the registration of Philip James Dowsley as a registered company auditor after he requested the cancellation during the course of proceedings brought by the corporate regulator before the Companies Auditors Disciplinary Board (CADB). The cancellation took effect on 31 March 2018. 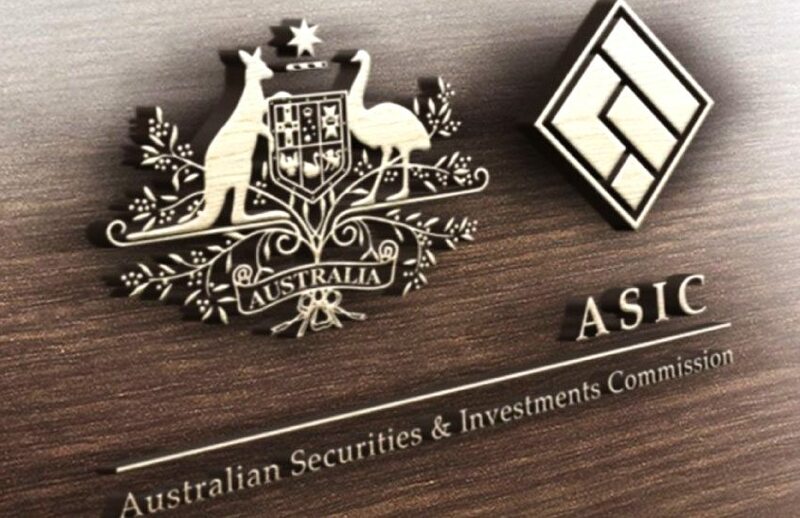 ASIC took the CADB action because Mr Dowsley had failed to comply with undertakings he gave to the former Companies Auditors and Liquidators Disciplinary Board (CALDB) in October 2015, and due to the adverse outcomes of an independent peer review of Mr Dowsley’s first four audits following his completion of a suspension ordered by the CALDB. Mr Dowsley was previously suspended for six months in 2015 after the CALDB found that he had failed to comply with a condition attached to his registration; failed to correctly complete five separate forms lodged with ASIC; namely three annual auditor statements, his application for registration as an SMSF auditor and his SMSF auditor annual statement; and was not a fit and proper person to remain registered as an auditor. As part of the suspension, the CALDB ordered, among other things, that Mr Dowsley provide undertakings to comply with the conditions on his registration; complete additional professional development activity; and following the period of suspension, subject his company audits to peer review.